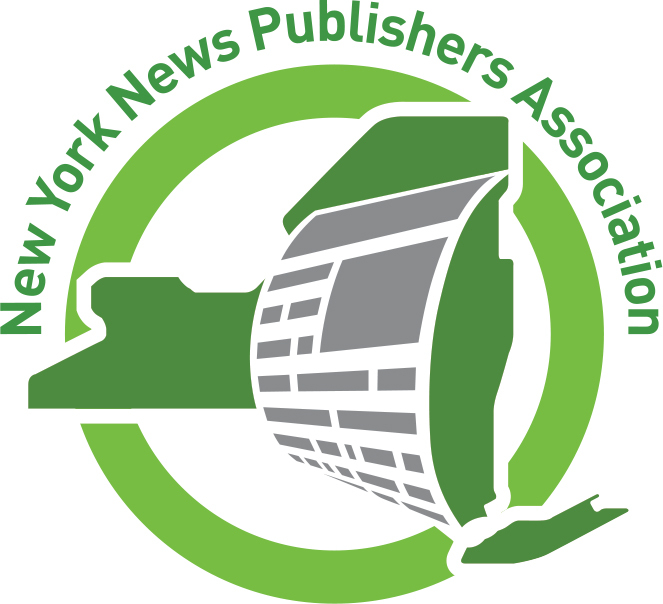 Young Voices of New York is a website produced by New York News Publishers Association (NYNPA) designed to provide an opportunity for young people under the age of 14 to have a forum, to increase their communication skills, review books and movies, and share ideas with other youth. Anyone is welcome to visit and read information on the site, but young people who wish to post stories or comments must register with us and, because this site is intended for children 14 and under, must provide written parental permission. Click the logo above to visit the site. Click here to download a PDF student flyer/parent permission. Teachers, librarians and/or parents interested in finding out more contact the site publisher Mary Miller at mmiller@nynpa.com. Please type Young Voices of New York newsletter in the subject line. For a complete list of curricula developed for the NYNPA NIE Program contact Mary Miller or call (518) 449-1667 x701.